Big Fish Clothing appreciate the plight and struggle every big and tall man can have in finding suitable large size trousers. 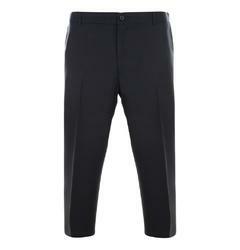 That is why we are proud to bring you a huge range of extra wide fitting Farah trousers online. Our big and tall mens Farah clothing range specialises in mens large waist trousers in styles such as extra large Farah classic trousers to wide fitting Farah chinos. 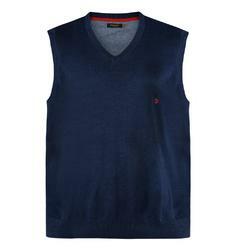 Please feel free to browse our large mans Farah range, available in sizes of up to 64 inch waist. 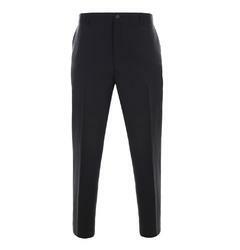 However, don't forget to complete your look with something new from the large mens Ben Sherman clothing range. Furthermore, remember that every pair of large mens Farah trousers will be delivered direct to your door, completely free of charge over £99.